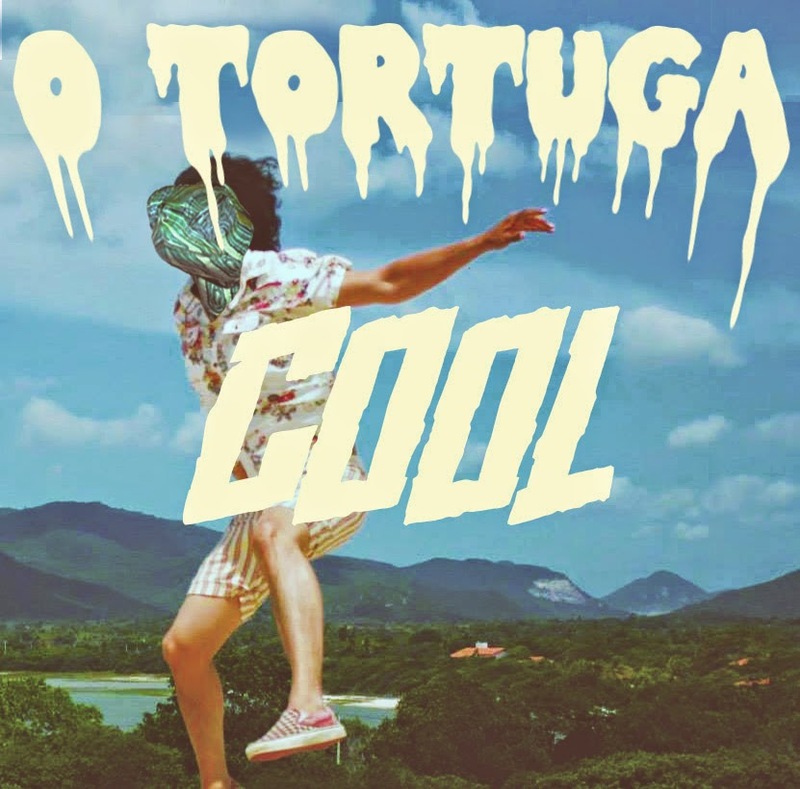 Club Fonograma Archive: MP3: O Tortuga - "Cool"
“A mi me da igual, nunca voy a ser genial” sighs the latest single from O Tortuga. More unchained on their motto than defeated, the Mexico City act unveils another fast-paced, near furious single aptly titled “Cool.” Last year’s release of the Palma Linda EP brought the band plenty of recognition, including an Indie-O Music Award and significant play on the FM airwaves. At less than two minutes long and without much departure of what they’ve shown in the past, O Tortuga’s new single has the purpose of keeping the momentum going. The geeky and oh-so-cute “Cool” isn’t a novelty song either. This might be the most lukewarm year for Mexican rock in a long time, and O Tortuga’s new single splashes the field with shockingly vivid breeze. 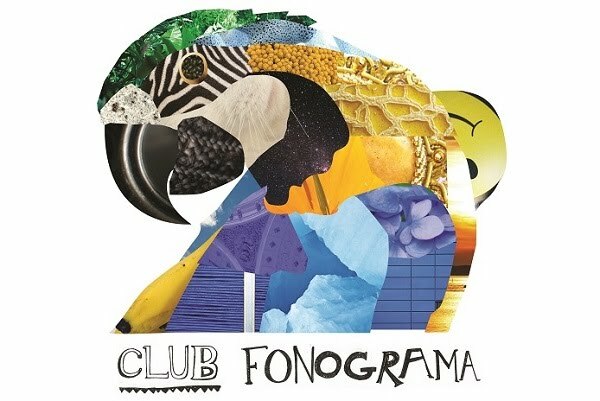 Download the track (name your price) through Bandcamp.